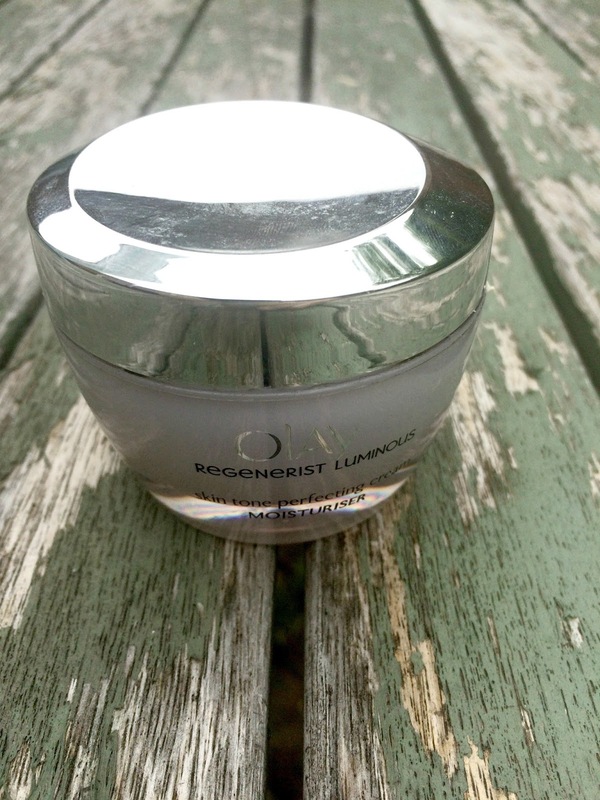 I have been using this Olay Regenerist luminous skin tone perfecting cream since the beginning of March and have just re-purchased my second jar so thought this a perfect time to write a little review for you guys. Now Olay claim that the regenerist skin tone perfecting cream will illuminate and hydrate skin as well as fade dark spots and discoloration while evening out overall skin tone..... bold claims you may say! but you know what I think they may just be telling the truth, now I've been using Olay regenerist for a good few weeks I can with certainty say my skin has improved considerably, my skin feels soft and hydrated without that greasy feeling some creams can leave, my pores appearance has improved no end and a dark spot on my cheek has faded so much I can hardly see it. My skin looks brighter and healthier and I am happy to reduce my foundation coverage as I feel my skin doesn't need so much help. 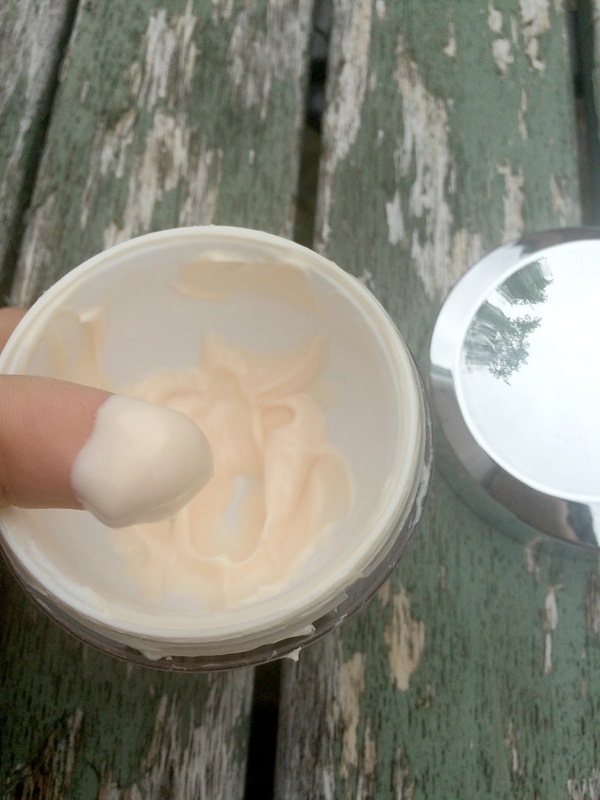 The moisteriser itself is quite thick in texture and a little goes a long way, it sinks into the skin beautifully I use it both morning and night and it makes a smooth base for applying makeup. I am only just coming to the end of the tub so even though it has a RRP of £29.99 it lasts ages, making it pretty good value, at the moment All Beauty have it for £19.95 so snap it up if you're in the market for a new moisteriser.